Like our traditional customers, our Marine Pest Control customers that need termite and pest control service on their boats, have come to expect high quality service from Universal Pest Control. 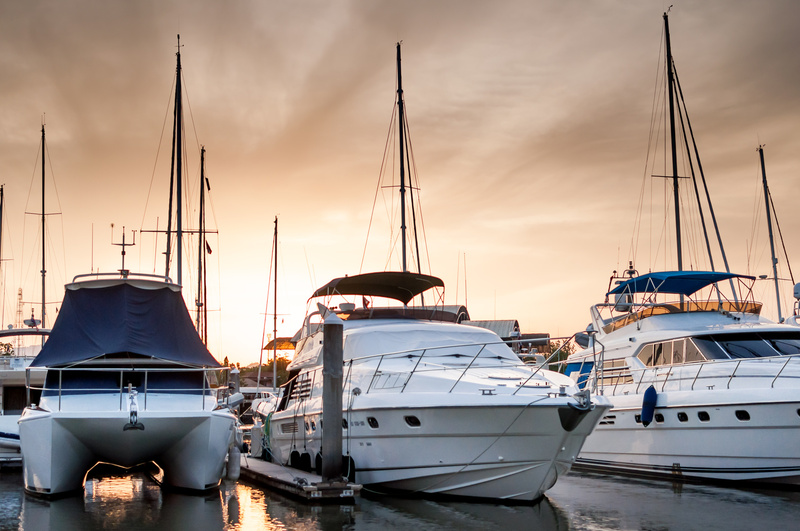 Whether you have a trailered boat or a live aboard yacht, we have a pest control service to fit your needs. Services offered in Volusia and Flagler counties range from one time treatments to yearly programs designed to keep your boat pest free for a full year. 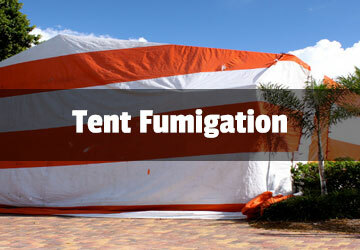 Common pest problems may occur on any size vessel. Ants are often a problem on boats that are stored on trailers and palmetto bugs are a nuisance in many marinas in the south. In addition, drywood termites and powder post beetles will attack your boat whether it is stored on land or in the water. 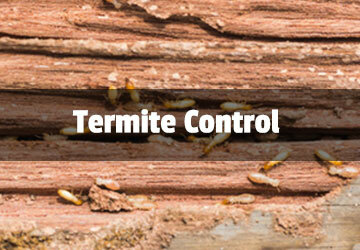 Let our years of experience in pest control and boating work for you. We have developed programs that will treat pests where they hide and respect the environment at the same time. Do it yourselfers should keep in mind that home treatment products are very often not to be used on boats. This is to protect people, property, and the environment. In addition, some of these products may even make your problem worse when used on a boat. It is often cheaper and safer in the long run to use an experienced company to meet your marine pest control needs. 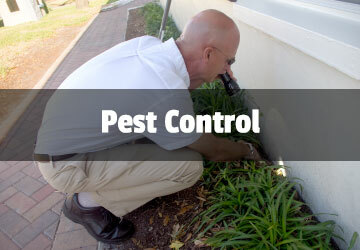 Universal Pest Control is a family owned company that has been meeting the pest control needs of east central Florida boaters for almost twenty years. So, if you are an area resident, or just passing through, we have a program for you.